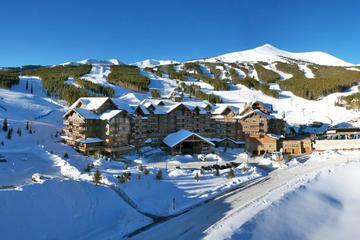 Because of its easy access from Denver, Breckenridge is one of the most popular ski destinations in the West. 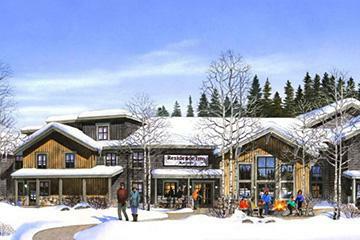 Spread across five peaks, the Breckenridge, Colorado, ski resort offers terrain for all ski levels—from beginner to advanced. The Victorian architecture along Main Street adds to the old-world charm of this authentic mining town formed in 1859. Even better—with more than 100 Breckenridge restaurants and bars, you'll never want for food or drink. 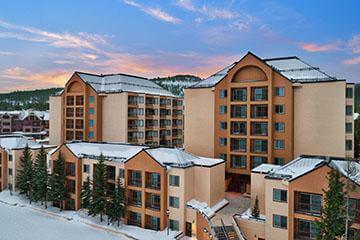 There is slope-side lodging, hotels along Main Street (for those who want to stay near the action! 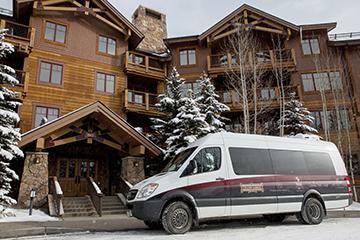 ), and even more accommodations throughout the area (largely connected by free shuttle), which makes Breckenridge a more affordable ski option. 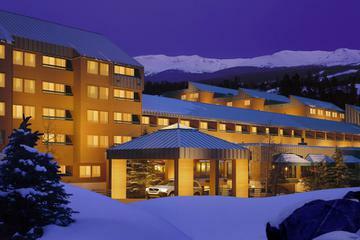 Ski for five days during any eight-day period at at Breckenridge mountain. 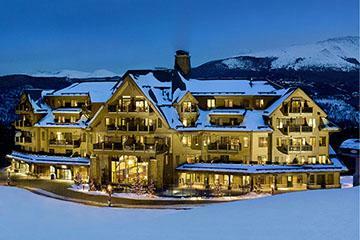 Valid for a total of 5 days at Breckenridge resort. Ticket expires in full 8 days after redemption.